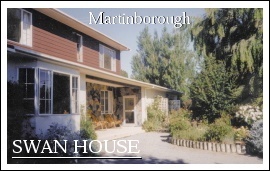 A peaceful B&B on the outskirts of Martinborough with self-contained Kapai Cottage in its own gardens or a choice of three rooms. Motel style accommodation. 3 suites with private entrances, en-suites, fridge, TV, tea/coffee and lounge furniture. Peaceful garden surroundings, delicious full Wairarapa breakfast. Feel like a change? Then head to the magnificent Tora coast for some R&R. A great place for all seasons. 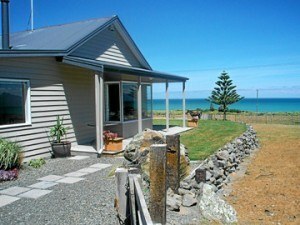 Modern, well equipped, comfortable house on historic high country sheep & cattle station. 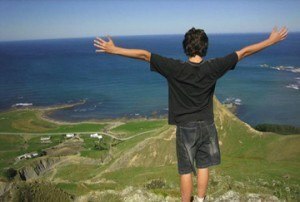 Magnificent coastline views and spectacular sunsets. Very private.